Came to Fabric as they needed help boosting the sales to their online store. Custom display banners to match Chic's brand. Chic Hair Extensions is an online store that specialises in selling top quality 100% human hair extensions, both throughout New Zealand and globally. With a relatively new web presence they needed a strategy to drive both more traffic to their websites and, more importantly, more sales. Firstly, Fabric rebuilt their AdWords campaign to focus on highly specific conversion focused keywords. Secondly, Fabric added some display banners to highlight Chic’s key selling points. Alongside this AdWords campaign, Fabric developed an SEO strategy in order to increase Chic’s organic rankings for some highly relevant high traffic keywords. Bringing in more qualified web traffic. This SEO strategy focused on getting Chic on the first page of Google for a variety of high traffic keywords, such as ‘hair extensions’ and ‘hair extensions Auckland’, bringing in more highly qualified traffic to the website, leading to more sales. To boost Chic’s organic position on search engines, Fabric first focused on bringing Chic’s website up to speed by correcting any on-page issues, making it easier for search engines to crawl and understand the content on the website. Fabric then created meta descriptions and meta titles in line with the keywords targeted and optimised the <H1> tags to match the keywords Chic wanted to rank for. Since it was a relatively new domain, Fabric needed to focus on building backlinks to increase the domain authority of the website. Fabric analysed the competition, checking what keywords they ranked for and backlinks they had built, and then used this information to prepare a backlink building strategy designed to boost organic rankings and traffic. This included a range of high quality backlinks from directory submissions to blog posts. This link building saw a massive boost in organic traffic. 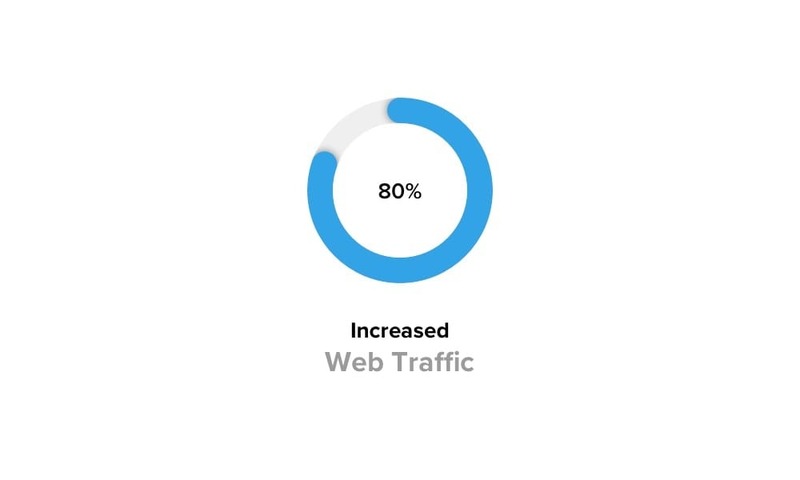 In the first few months of Fabric’s SEO strategy, Chic saw an 80% increase in organic traffic. Increased in web traffic = increased sales! 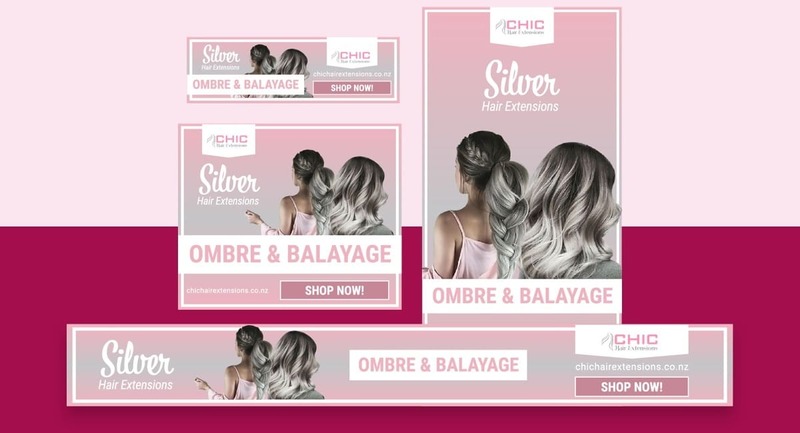 This link building strategy also helped to cement Chic in the top organic positions for some important search terms, including showing in the top two for some important high traffic keywords targeted including ‘Hair Extensions’ and ‘Hair Extensions NZ’. Chic also began to get up the ranks on more specific keywords such as ‘Hair Extensions Auckland’ and “Ombre Hair Extensions’. This strong position on a range of high traffic search terms helped to not only increase web traffic but helped to steadily continue to increase Chic’s sales.